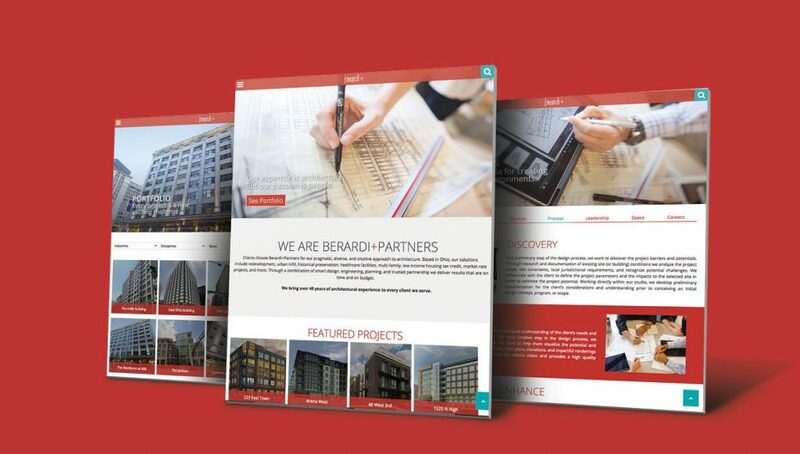 When Beradi + Partners Inc. came to Origo, they wanted to strengthen their position as a leader in architectural services and grow their overall brand awareness. 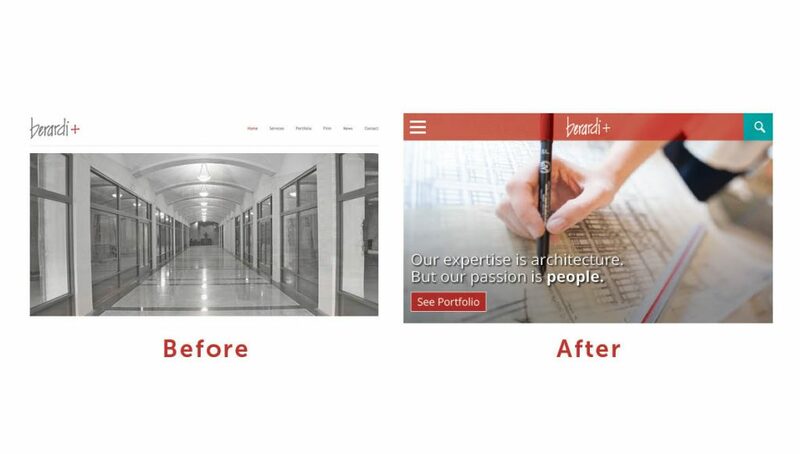 To do so, they needed a website as creative, effective, and forward-thinking as their architectural solutions. They also needed a platform to showcase their wide breadth of services, family-oriented culture, and extensive building portfolio. Origo kicked off the project by conducting brand exercises to identify successful benchmark websites, gain creative inspiration, and build insights for developing a new web strategy. 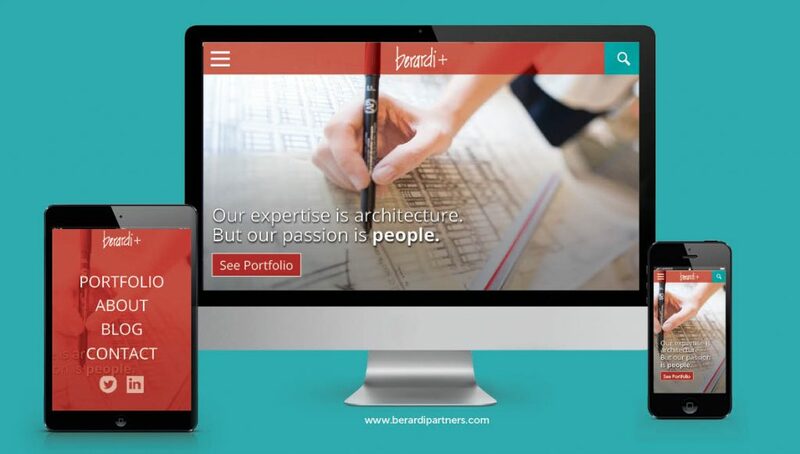 A content strategy with recommendations for headline and conceptual messaging to capture target audiences’ attention and demonstrate the Berardi+ Partners philosophy and brand. Improved functional capabilities, such as a platform for videos, social media, and blogging that will help communicate the company’s mission, key service offerings, and culture. An SEO strategy to boost search rankings by leveraging focus keywords and known search terms. Origo is proud of our collaboration with Berardi + Partners and the finished product we created together. We’re anxious see the results of this refreshed brand and web strategy.